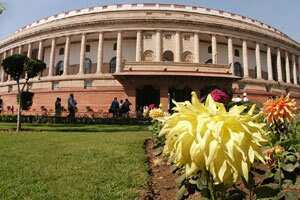 New Delhi: The Mines and Minerals (Development and Regulation) (MMDR) bill, which seeks to replace a decades-old mining law, has been introduced in the Lok Sabha, an official in Parliament said on Monday. The draft legislation also seeks to empower the state and central governments so that it can regulate the sector better and fight the infestation of illegal miners and Maoist insurgents. The most-debated aspect of the bill is its recommendation for substantial payouts to people living in mining areas, including a profit-sharing clause that seeks to have companies pay out 26% of their net profit. The bill is expected to head to a standing committee, which may take around three months to arrive at its findings, and then it will head back to Parliament for debate before it finally becomes law, an official in the mines ministry said.